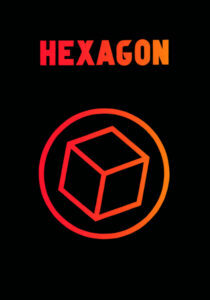 Hexagon is a stand alone follow up to the book Squidologi from earlier this year. 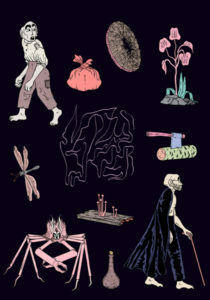 Thomas Falla Eriksen has made a wordless creative fantasy in time and space. He gets his visual inspiration from classical European artists like Moebius and Casa, but is also inspired by music and movies from the eighties. 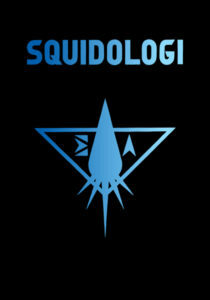 As in Squidologi the story is a playful take on conspiracy theories, theology, quantum physics and sci fi literature. This time he specially uses mythology and symbols linked to the planet Saturn. Order it here. 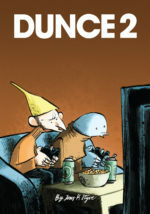 The cosmic science fiction comic book Squidologi is made by Thomas Falla Eriksen. 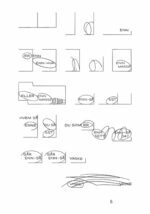 The 180 pages are a wordless creative fantasy in time and space. The artist finds his inspiration in conspiracy theories, theology, quantum physics, literature and classical French comic books. With inspiration from both European and Japanese comics Rui Tenreiro tells a fascinating story including both crab fights and passionate love. The graphic storytelling and atmospheric colors makes this an unique reading experience. The book is in Norwegian, but translation sheets will be attached to the shipment. More info about the book can be found on his home page and on the home page for the book. Order Lanterns of Nedzu here. The French edition of Kryp (Creep) by Kristian Hammerstad is now avalable in our shop. Kristian Hammerstad is a trained illustrator and self-taught animator. He studied at Central Saint Martins College in the UK. After starting in commercial animation with friends and working for a few years in the UK, he now works mainly as an illustrator. Kristian is currently living and working in his native Oslo. Kristian´s list of clients includes Penguin Books, AOL, The New Yorker, The New York Times Magazine and Wired Magazine. 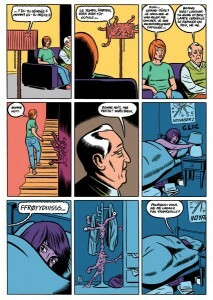 Creep consists of three short stories inspired by horror stories from the 50-ies and 60-ies, but updated in his very own unique style. Order Creep here. The French edition of Kryp by Kristian Hammerstad, Creep, will be published by Aargh! 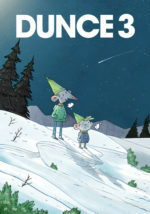 The book will have it’s first presentation at the Angouleme Festival this week. 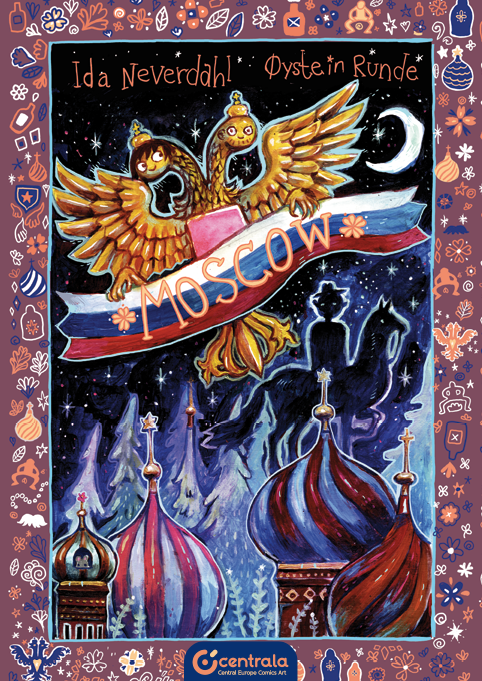 Jippi will be at the festival and you can meet us at table N70 in the Le Nouveau Monde tent. 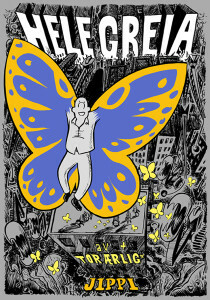 Mexican publisher Legion Comix has published a Spanish edition of Generator by Sigbjørn Lilleeng. The story is a science fiction graphic novel with a personal touch. The book can be ordered from Amazon, and her you can see some pages of the book as well. The book has also been published in Poland by Timof. Hele Greia (The Whole Thing) is the new book from Tor Ærlig. The story is told without words and tells about people living in a block of flats. When they are threatened from the outside they have to stand together. Tor Ærlig is one of the most experienced comics artist in Norway with several successful books. Order the book here. 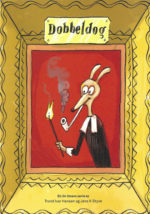 We will be going to the Angouleme festival this year as well (29th January – 1st February). 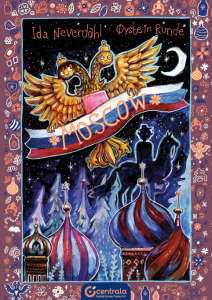 Together with our friends from No Comprendo Press we will be sharing table at Le Nouveau Monde pavilion (N69). Participating artists from Jippi will be Xueting Yang, Martin Ernstsen, Håvard S Johansen and Tor Ærlig. Watch out Viagra over the counter (OTC) for the traditional Norwegian comics refreshments and aquavit drop in lounge Friday 19.00 at our table where you can meet all the artists and taste refreshments. This is POP! Here is a soundtrack in Spotify to the new Jason book POP! picked by Jason himself.